Shinkyokushin Norway- Summer Camp, 22nd – 25th of June 2017. 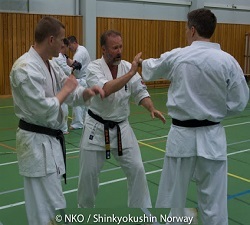 It is ten years since NKO Norwegian Kyokushin Organization was founded 2007, and this characterizes the camp of the year where some of NKO`s own instructors will be one who stands for the guidelines. I tillegg til den vanlige porsjoen av Kyokushin trening, er det også lagt opp til flere kurs og foredrag, slik at man virkelig får matnyttige ting å ta med seg hjem til klubbene. Dette blir fremlagt med instruktører fra og utenfor NKO sine rekker. 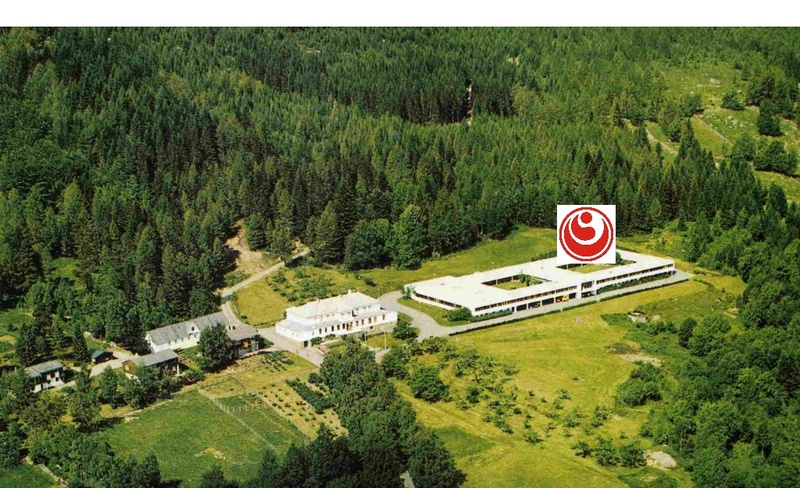 The camp will be held at Lundheim school ⇓, Moi (directions) 22-25th of June. The camp offer all elements of Kyokushin training,in the finest scenery that West Norway has to offer! Make place in your calendar – we will be waiting for you! NKO Summer camp!